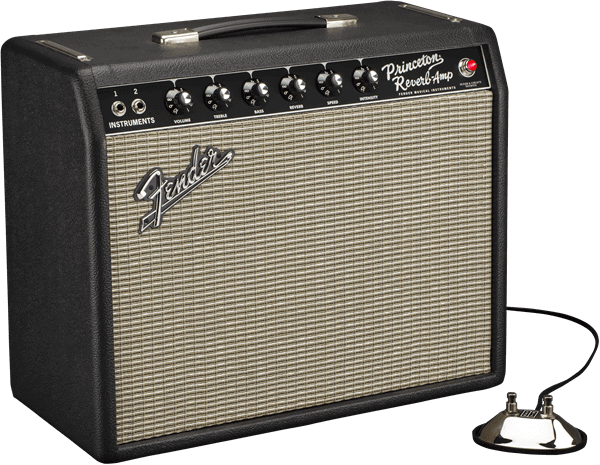 A historically significant amp used on countless hit songs for decades. 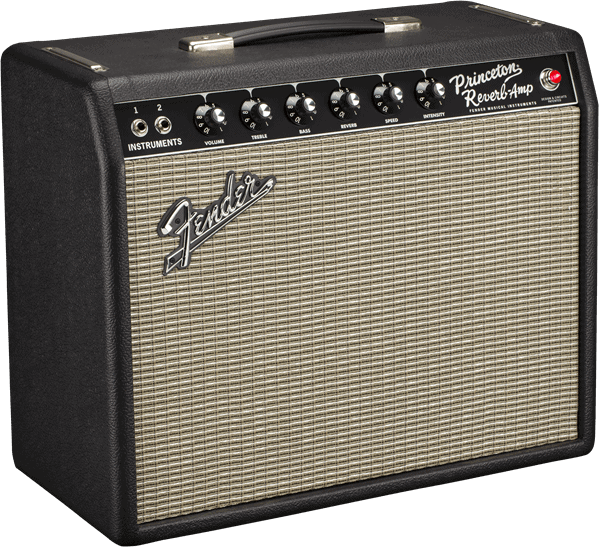 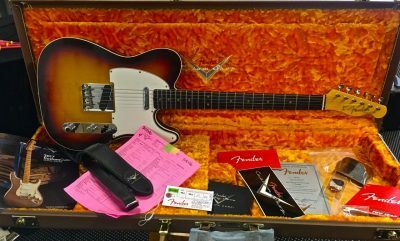 Today, the ’65 Princeton Reverb is as phenomenal looking, sounding and performing as ever with a 12” Jensen® C12Q speaker, and is easily versatile enough to go from the living room to the recording studio to the gig with the great sound, style, reliability and authentic vintage vibe that Fender players know and love. 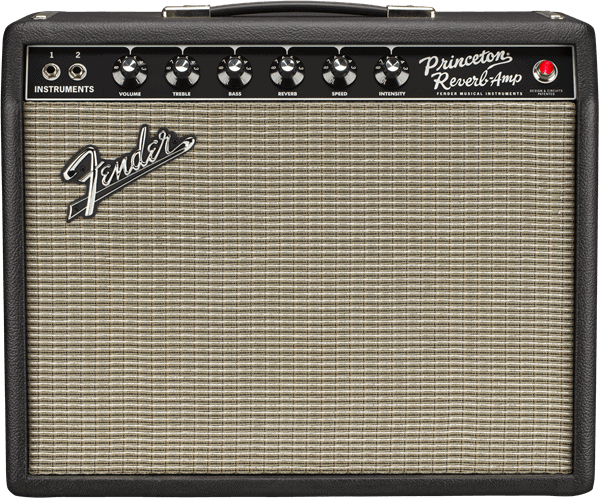 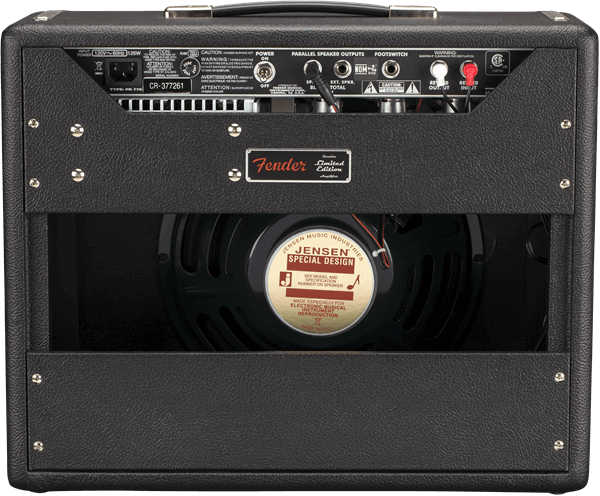 One of the coolest amps around, period, it’s ideal for anyone who demands top-notch tube tone, naturally dynamic clean and overdriven sound, and unmistakable long-spring Fender reverb and tube vibrato.